That special time of the year is approaching this weekend, where we get to say a special thank you, I love you and show our appreciation for the men in our lives... be it husband, partner, father, uncle, grandfather, great grandfather...a male figure in our lives that means alot to us. 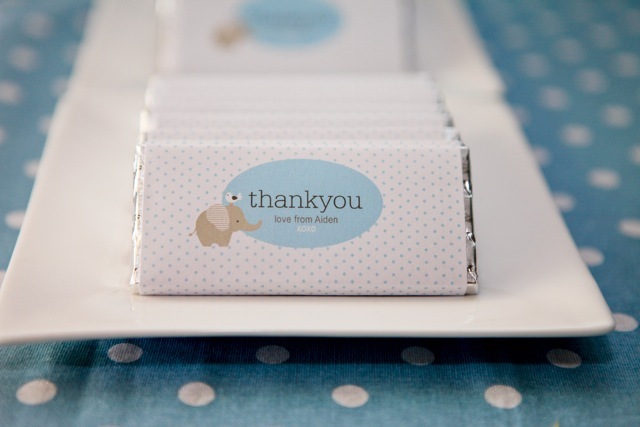 Whilst planning our outing and dinner for Father's Day 2011 I created some printable chocolate bar wrappers & signage that will add a special touch to our celebrations this year. Today I styled shoot showcasing some boutique party pretties available through our newly revamped online store, Mon Tresor. 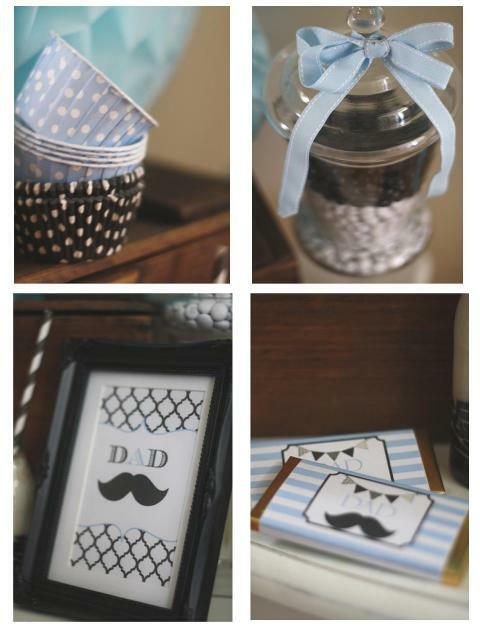 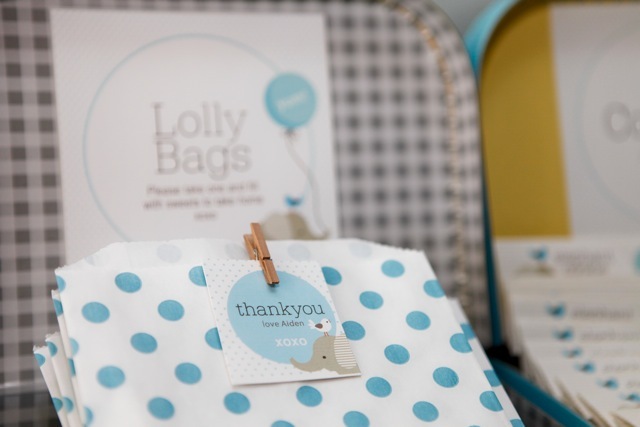 l-r (cupcake candy cups in blue and black polka dot, jar from shop sweet lulu filled with white m & m's and black jelly beans, printable ''dad'' sign & printable chocolate wrappers by mon tresor. 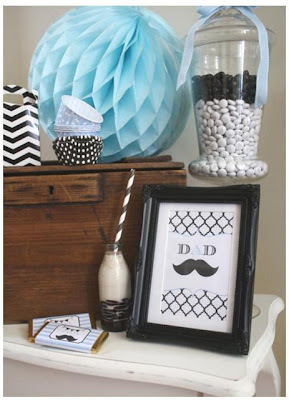 Have a wonderful Father's Day weekend 2011! 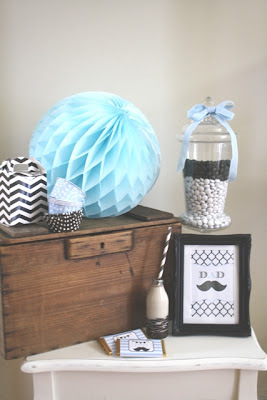 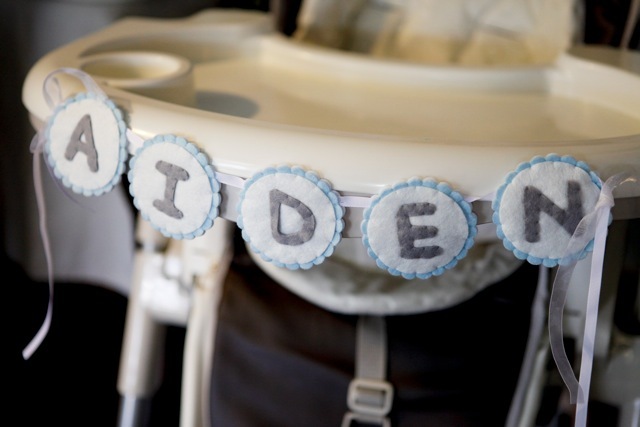 I am all for trends and DIY's and this latest doily infused craze is simply gorgeous! I posted a DIY dye a doily tutorial a little while ago, you can take a look at the step by step guide complete with photos here . 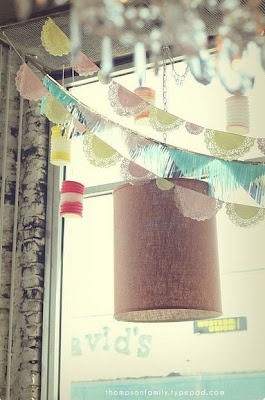 It is so versatile as you can take the humble white paper doily and create any colour you like from pastel to brights. 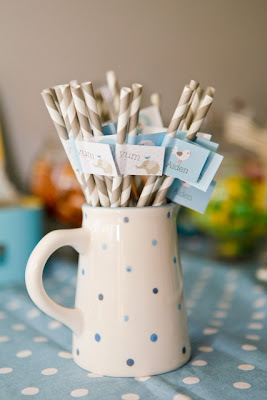 They look beautiful strung along some ribbon or twine and used as a dessert table backdrop or add some style to your gift wrapping. 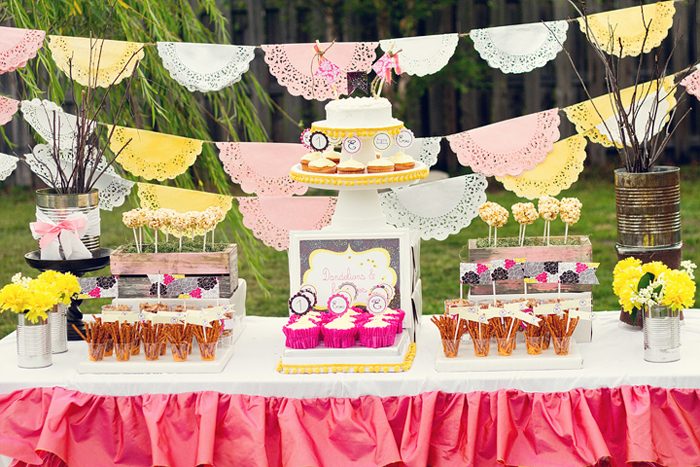 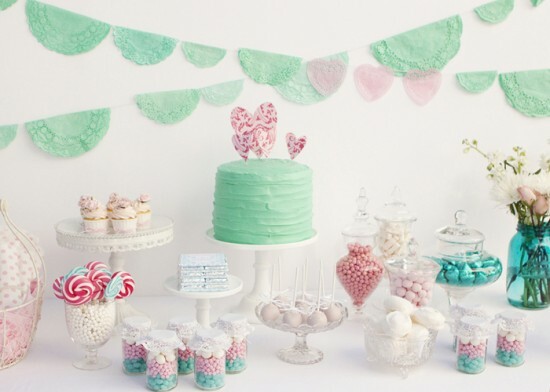 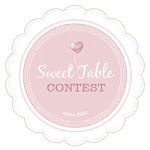 Here are some lovely dessert tables that have incorporated the dyed doily trend. 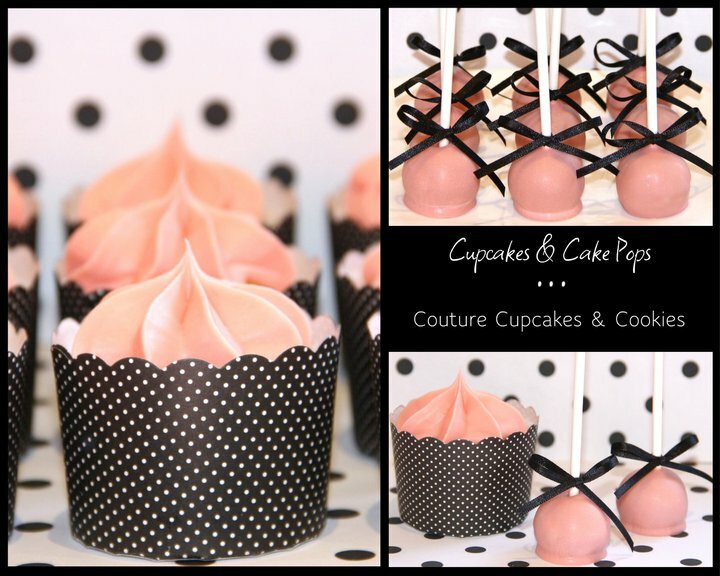 I have had the pleasure of recently catching up with Marie from Couture Cupcakes & Cookies who has a passion for creating a gorgeous range of delicious cookies, cookies pops, cakes & cupcakes. 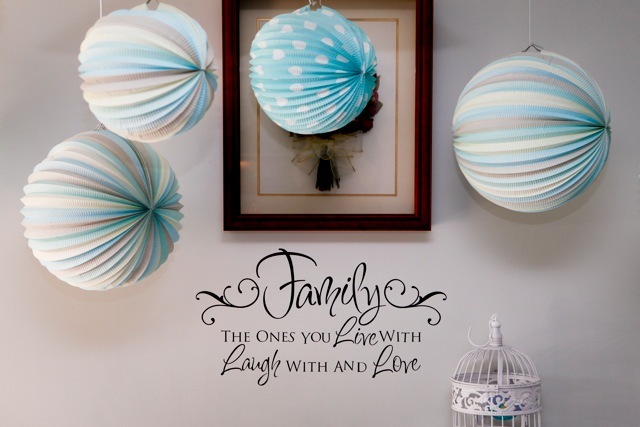 After chatting and sharing our ideas, we found we have so much in common in both our personal & business ventures. 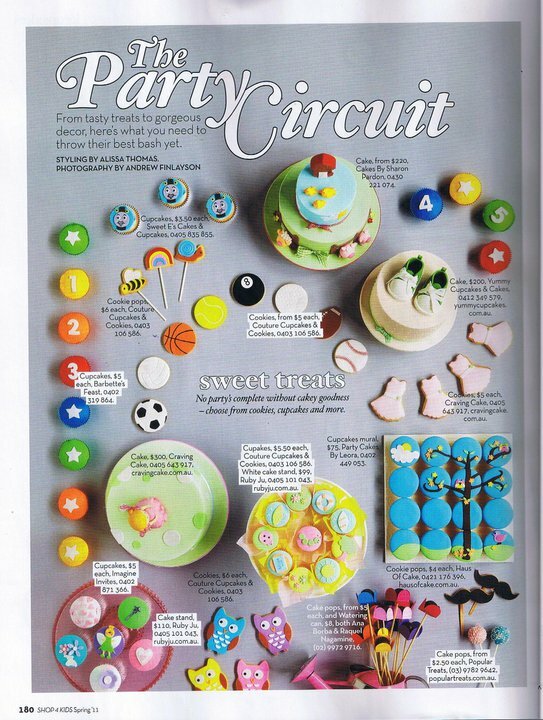 Sydney based, Marie's work recently featured in this month's Spring issue of Shop 4 Kids magazine and she has incorporated her amazing creations on the sweetest birthday dessert tables! 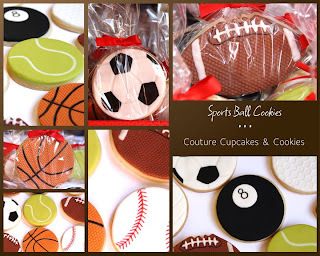 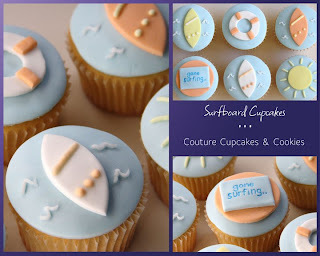 "Couture cupcakes & cookies specialises in custom designer cupcakes and cookies with particular attention to detail". Stay tuned for an exciting joint collaboration coming up soon! 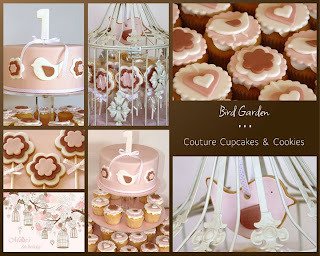 Head over to Marie's website & follow her work on Facebook. 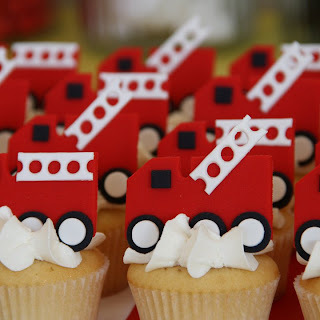 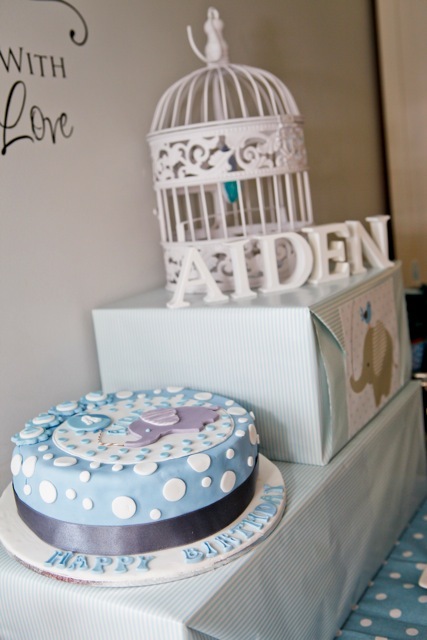 The lovely Rajini from Cakery who I have met through Facebook recently styled an adorable birthday party for her son Aiden. 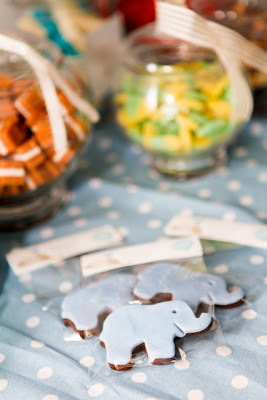 It is a nice fresh change to see some beautiful boys birthday parties and Rajini chose a lovely baby elephant theme to match her son's adorable and playful personality. 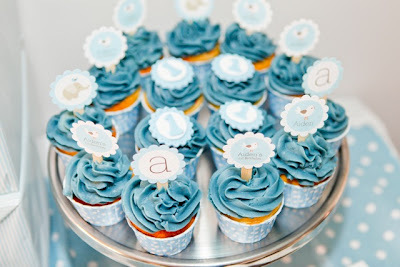 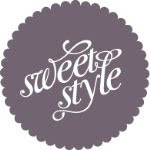 delicious cupcakes with style me gorgeous toppers. 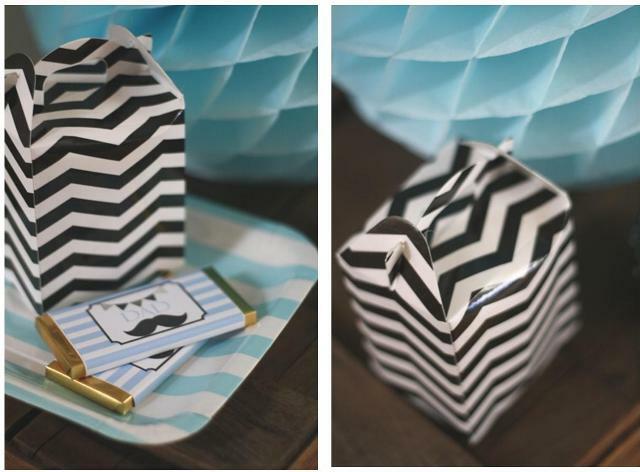 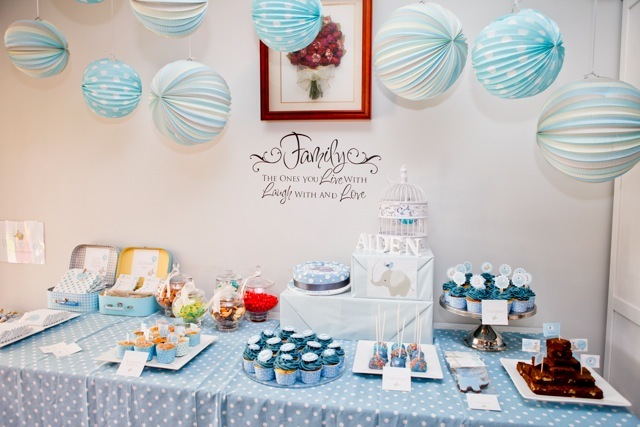 Rajini found the stunning printable range of party goodies designed by Style me gorgeous & she chose to keep the colour palette a classic blue & silver to tie in with the invitation. Rajini says '' This party was a very very special one to me as I was diagnosed with a life threatening health problem in his pregnancy and they told me I won't see him turn 1 after I gave birth to him so it was an absolute privilege and honour to make something special for this little boy". 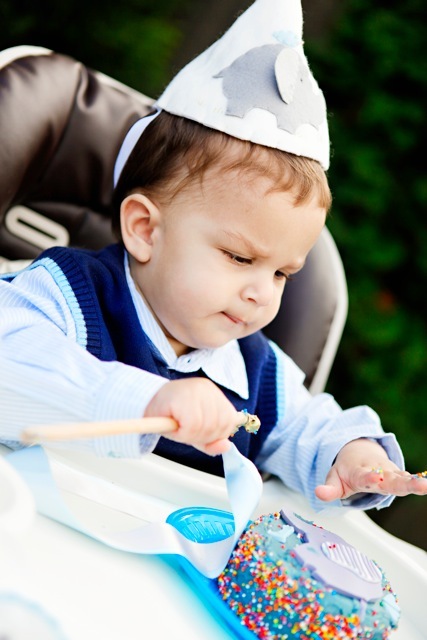 It was a beautiful winter's day and the sun was smiling happily for this little boy who warms my heart each and every day. This party is a tribute to him.